Outstanding "show winning" shine. Easy on-off. I have been using P21 for a long time on everything from my Porsche 911 C4S, Ram Power Wagon, Harley Springer, etc... It is by far the best wax i have used. I have won many shows with the entire P21 system. 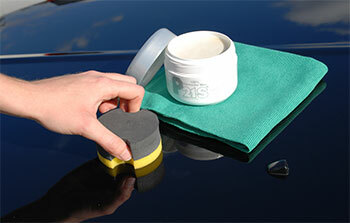 The P21 100% Pure Carnauba is just as easy to use as the classic P21 wax with Beeswax. It goes on thin and easily. This one you can let dry and haze over for a few minutes. It comes off without any chalky/powder dust. I highly recommend using the P21 paint cleaner to set up your paint. No white staining on black plastic or rubber door seals. 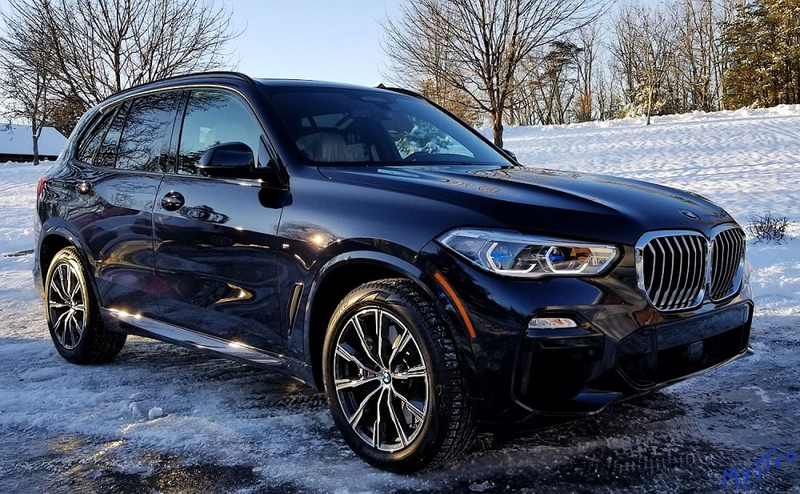 My latest new BMW X5 50i M-Sport in Carbon Black speaks for itself. Carbon Black is not a color for amature car care. The level of shine and depth is jaw dropping with the P21 Pure Carnauba. ProsUnmatched shine and gloss. Easy application, No white chalky residue. I had read about P21S for several years and a neighbor told me the success he had with it and that convinced me to give it a try. I have been using Zymol for at least the past 15 years and had been happy with the results but P21s is a game changer. The ease of use is incredible. As long as the surface is not hot and you're in the shade, you just rub it on thoroughly and let it set for 2-15 minutes and then just wipe it off with a clean towel. No heavy rubbing of buffing. It glosses up instantly without streaks and NO CHALKING!! It is such a pleasure to not have to stay clear of trim and creases for fear of having to clean out caked-up residue. It is true thin-film technology and you need to keep track of proper overlapping where you have applied the wax because it does not haze over significantly and can be very difficult to see - especially on light colored cars. I also had to get used to how surprisingly little wax actually gets used. $60 for a small jar seemed like a splurge but I now see that I will likely get 30-40 complete waxes out of this jar. I've done my 1987 Alfa Spider (17 year old paint), 2003 Carrera (15 year old paint) and 2017 Range Rover Sport and have barely made a dent in the jar. The easy use also makes for quick touch-up waxing whereas I used to have to set aside some time to do a wax. As for gloss, it's always subjective based on car color and condition but the depth and clarity of the shine is superb. I just recently recommisioned my Alfa after eight years of storage and P21s brought back so much life to the paint. One guy stopped me in a parking lot to admire the car and asked "do you use the trunk lid as a mirror for shaving?" I put a second coat of wax on both the Alfa and Porsche for good measure and I cannot be happier with the results. It is as if I had new paint. I used the Gloss Enhancing Paintwork Cleanser prior to waxing. It was also very easy to use and I could feel the difference in surface drag before and after. The P21S 100% Carnuba Wax requires a little more effort than their Concours Wax, and rewards the work with a deeper shine! Much easier than many other high end wax products with superior results. Prosrelatively easy to apply with the included applicator and very easy to buff with a good quality microfibre cloth leaving a great shine with excellent depth. I started with the concour P21S carnauba wax which is not 100% carnauba and then upgraded to this 100% product and been using it for four years. At this point i can give a very accurate review of this product. It's easy to apply and remove almost all year round but it quickly turns to butter in the summer, but i guess that's the same for all carnauba. the shine result is excellent very sharp like glass and dry looking, much better than any of these synthetic product that tends to give an oily surface. One issue is the wax is yellow and my car is blue, It's difficult to prove but i think it slightly muddies the blue color of my car. I say this based on periods when i knew the wax had washed off and the car was wax free and my blue color was more vivid without wax even though less shiny. The shine is irreproachable but even with perfect minimal application it somehow degrades the purity of the paint color. -It last about 1.5 month give or take but I drive it only twice a week. -the smell is unpleasant but almost neutral and you only really smell it when you apply it. -The white plastic can screwed on cap is badly designed you can easily get it cross threaded. I guess that's to make sure it's hermetically sealed and the wax does not dry. But for the price of this product the container is way too cheap. Conclusion: it's not a perfect product but good enough that it would be difficult to switch to another product with probably a high risk of ending with something that is not as good overall. Conssmells unpleasant cheap plastic container with badly designed screw cap too expensive the wax is not entirely neutral on the car color. although not easily perceptible it muddies the paint color even though the shine is extremely sharp. This is the best wax I've found, hands-down no contest. Over several decades of auto enthusiasm, I've found I can't beat the glassy depth of a real Carnauba wax shine. I was a Zymol convert, but it doesn't last very long. This P21S 100% Carnauba has an inviting, dive-in depth better than anything else I've seen, lasts about 4 months, and is pretty easy to apply. It can be removed easily with a good absorbent cotton or microfiber polishing cloth before it dries, or left on 15 - 20 mins to dry and just wiped off. Works great either way. I live in the Bay Area, so there's not much rain and splashing to deal with. 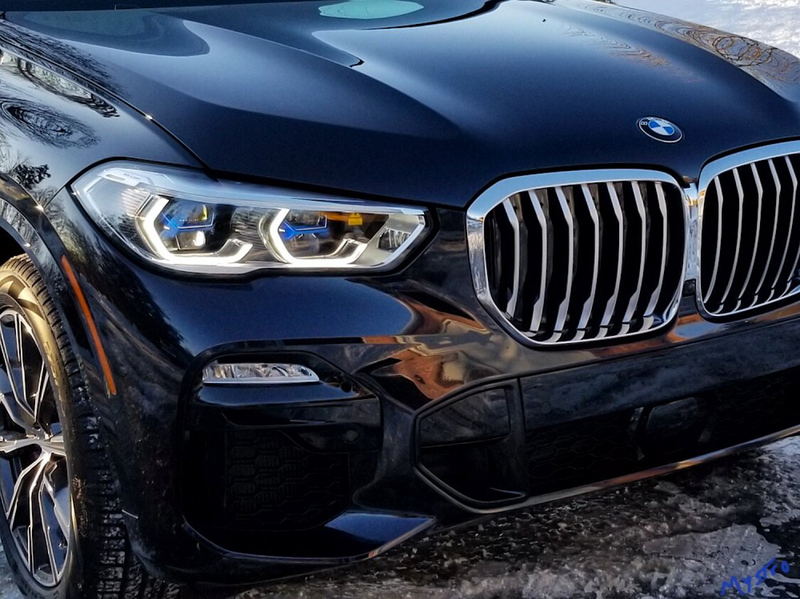 The gloss is so durable that I've found if I give the car a wipe with a California duster every few days, the dust and dirt accumulation just wipe off, leaving a glass-like deep shine for 2 - 3 months between washes. ConsThe container is poorly constructed, the top is difficult to screw on and the insert separates from the bottom. Still contains the wax ok, though. Be careful the wax does not fall out of the container!